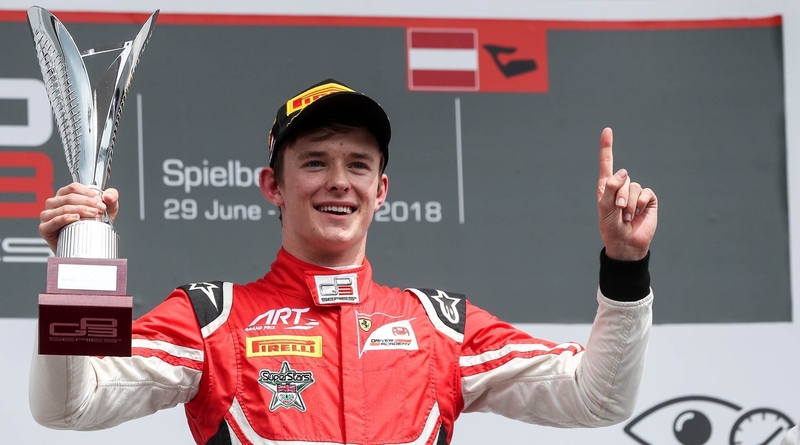 Pole position and a commanding victory sees Ferrari Academy Driver Callum Ilott at the top of the GP3 Series championship table after Red Bull Ring. 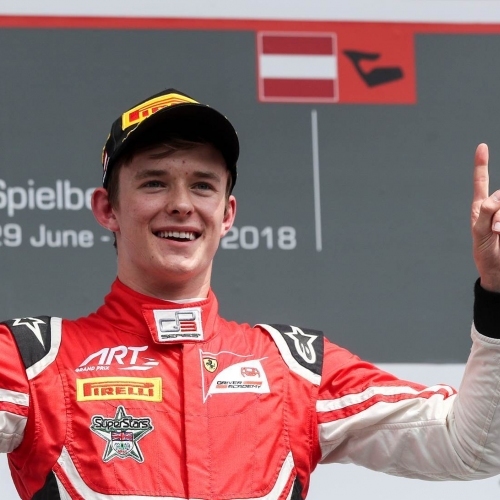 Ilott’s weekend at the Austrian track, where he has scored wins in F3 in 2016 and 2017, started well with a strong performance in qualifying. 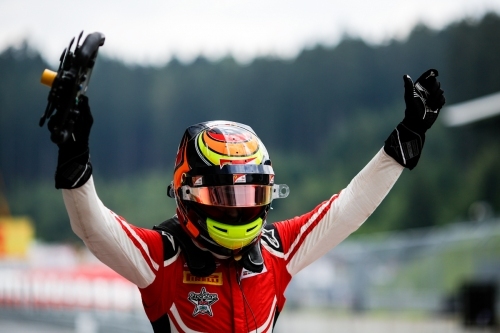 In Race One on Saturday, Ilott mastered his getaway from pole to build a manageable gap in spite of an early safety car. 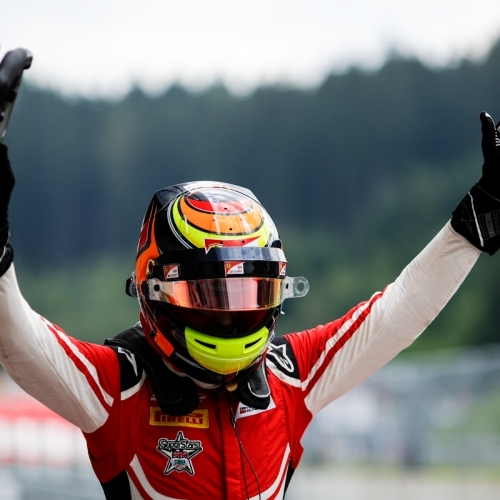 "I knew nailing the safety car restart was key, so that’s what I did. I timed it well and built a 1.7 second buffer fairly quickly to take myself out of reach of DRS from those behind." 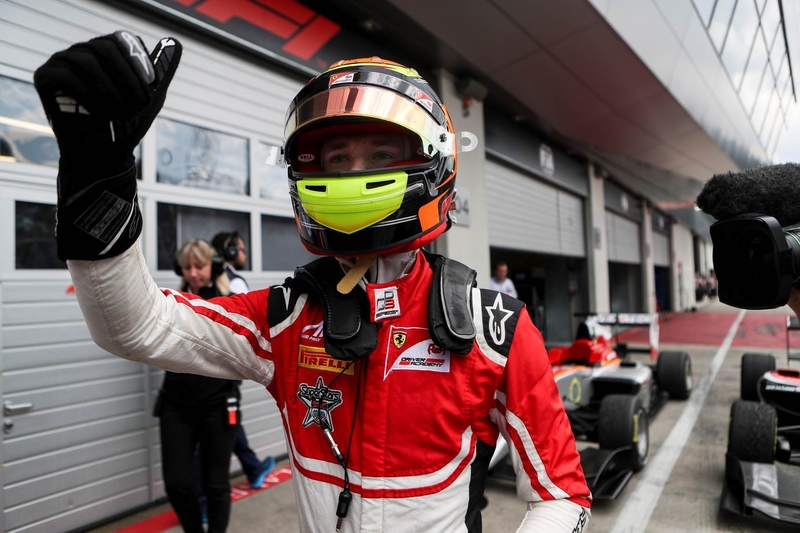 Sunday’s reverse grid format Sprint Race saw Ilott starting from eighth position, avoiding the first corner carnage to move up the order. 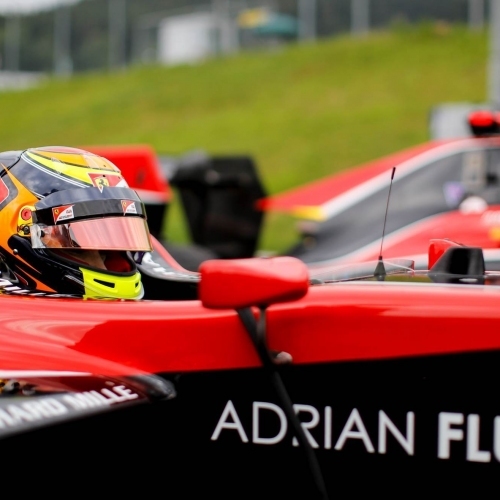 With no DRS activations left, Ilott came under attack from Dorian Boccolacci. 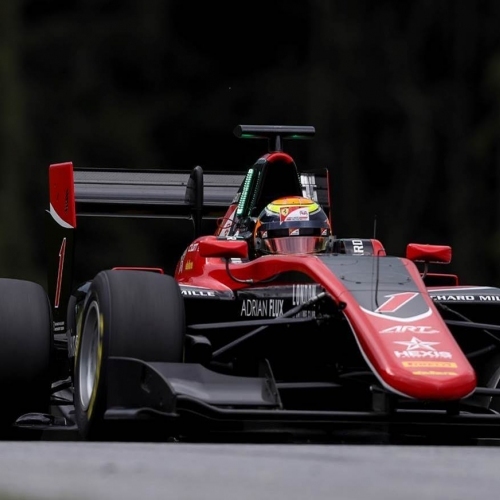 The French driver passed Ilott using DRS before running wide on the last lap with a botched attempt to pass Pulcini for a podium. 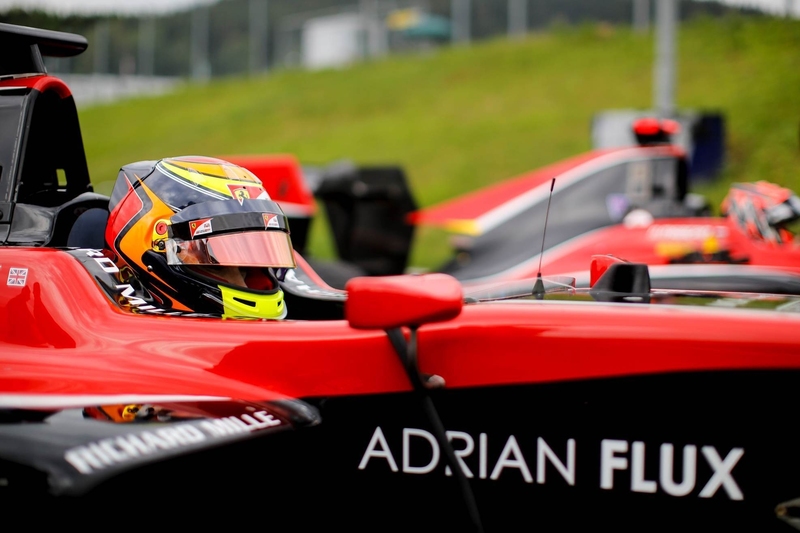 Re-joining the track and slicing in front of Ilott, Boccolacci left Ilott with nowhere to go, baulking him to allow Alessio Lorandi to move past them both, leaving Ilott sixth at the flag. 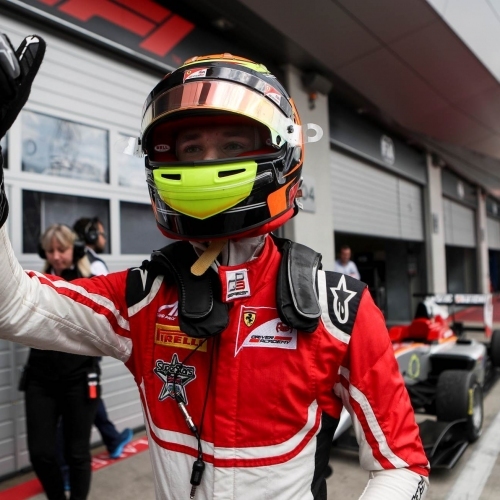 Next stop in the pre-summer triple header is Ilott’s home race at the British Grand Prix at Silverstone in a week’s time.